Majority of brand manufacturers and retailers yet to take meaningful action to source required soft commodities such as palm oil, paper, soy sustainably. Gland, Switzerland - New WWF research published today indicates that only a handful of leading consumer goods companies and retailers have taken meaningful action to source sustainably produced soft commodities derived from forestry, farming and fisheries despite commitments. The report “Slow Road to Sustainability” released ahead of the Annual Summit of the Consumer Goods Forum (CGF) in Cape Town, South Africa, on 15-17 June, reviews the policies and performance of the 256 brand manufacturer and retailer members of the CGF, representing combined annual sales of more than US$ 3.5 trillion globally. Analyzing annual reports, sustainability reports and websites, the report shows that a weighted average of just 14 per cent of relevant companies such as Kimberly-Clark, Waitrose, Unilever, Kao Corporation and Royal Ahold have made quantified time-bound commitments to source their required soft commodities such as palm oil, paper, soy, sugarcane or farmed fish according to the credible standards recommended by WWF. Only 22 companies (or 9 per cent of those analyzed) have made quantified and time-bound commitments to source all or majority of the commodities needed for their business according to other credible certification standards. However, the details of some of the commitments remain imprecise, highlighting the broader issue of transparency. According to the report, only 42 per cent of the companies publish sustainability information in their annual report or a separate sustainability report. Demand for soft commodities – derived from forestry, farming and fisheries – is booming. However, their inefficient and unsustainable production affects forests, habitats, freshwater systems, ocean and the global climate, putting local livelihoods and lives at risk. Given their number, size and diversity, CGF members constitute a meaningful sample for analysis on sourcing practices related to the 14 commodities WWF has prioritized for sustainable production because of their potential to contribute to deforestation, overfishing and water scarcity. “To meet the growing demand and avoid overexploitation of our natural resources, we must find a more sustainable way to extract and produce soft commodities. Sourcing credibly certified commodities is an essential first step for companies to implement a sustainable sourcing strategy, ensuring that they have been produced sustainably and also that social issues have been addressed,” added Watson. 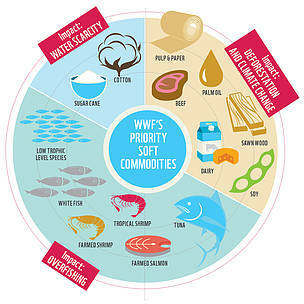 WWF recognizes that companies alone cannot solve this global problem. 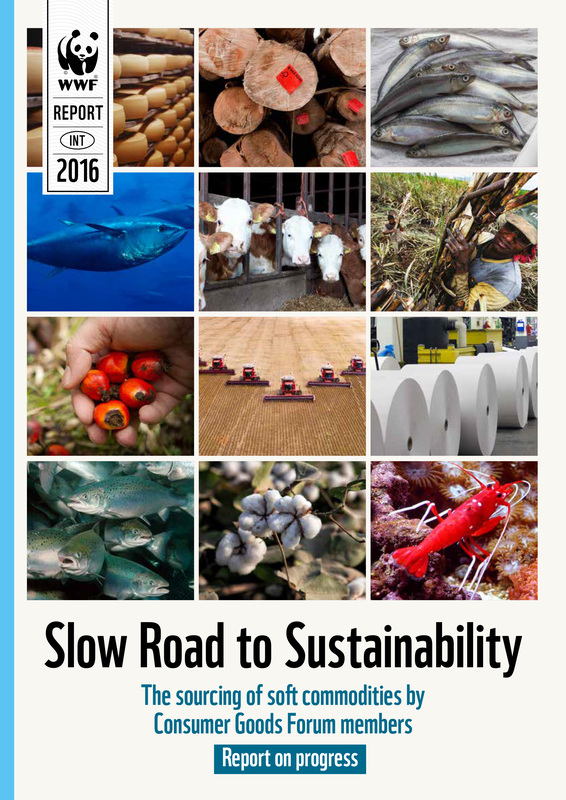 All actors – including companies, governments, communities, consumers, financial institutions and NGOs – must recognize the impacts of commodity production and find ways to balance sustainable production with maintaining vital ecosystem services. WWF calls on the member companies of the CGF, as well as non-member companies sourcing soft commodities, to commit publicly to source only credibly certified commodities for 100 per cent of their volume requirements by 2020. In addition, companies should publish quantified, time-bound action plans detailing how they will achieve their commitments. WWF calls on the CGF Board to agree that all of its members will publish an annual sustainability report in 2018 at the latest, using Global Reporting Initiative (GRI) guidelines. 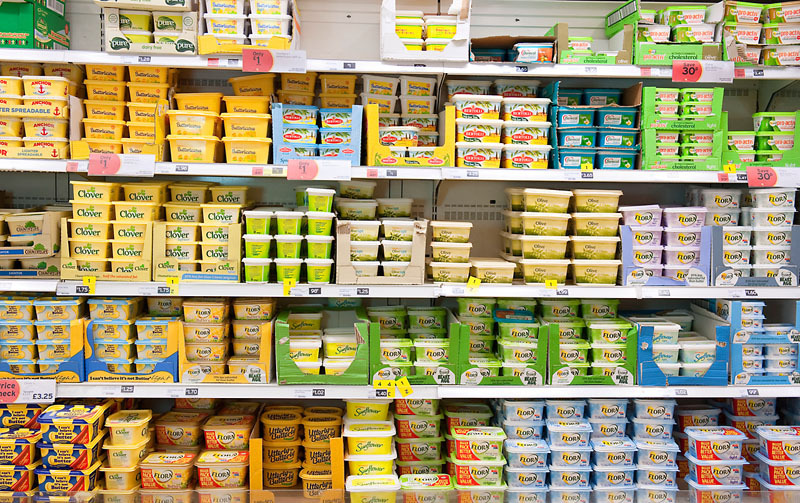 The Consumer Goods Forum (CGF) is an influential global business platform with more than 400 member companies from 70 countries among which 256 brand manufacturer and retailer members. Annual sales of the brand manufacturers and retailers are in excess of US$ 3.5 trillion. The CGF is driven by its members to encourage the global adoption of practices and standards to serve the consumer goods industry worldwide. The CGF has been addressing the sustainability of soft commodities since it was founded. In 2010, it passed a high profile resolution pledging to mobilize resources within the supply chains of member companies to help achieve zero net deforestation by 2020 through the responsible sourcing of key commodities - soy, palm oil, paper and pulp and beef. The CGF has also published guidelines to assist their members with the sustainable sourcing of palm oil, soy, pulp and paper. 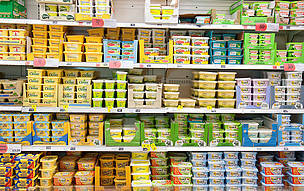 Leading consumer goods companies slow to deliver on sustainable sourcing.